If there had to be one rule for fashion girls to live by, it is to never overspend on trends. Sorry for being corny but trends are the breeze that mixes things up when it comes to fashion, but the breeze eventually passes and all you’re left with then? Just an irrelevant wardrobe and fewer notes in your wallet. So, be adventurous and play with trends, but don’t splurge on them. Can you imagine what a sad, sad story that’ll be? If there is something you should splurge on, it is the classics. The oldies but goldies. 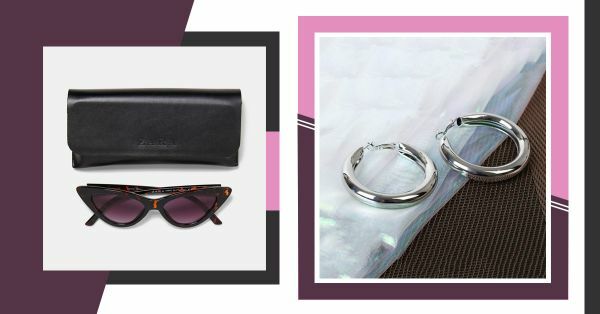 The pieces that will never leave your side, unlike those iridescent *unicorn* backpacks you’re currently ODing on. So, keep that cash aside for evergreen fashion pieces. More than clothing, think about those accessories. Jewellery, bags, belts et al… A fashion girl knows there is no doing without them. An outfit is not an outfit until the finishing touches aka the accessories are added in. 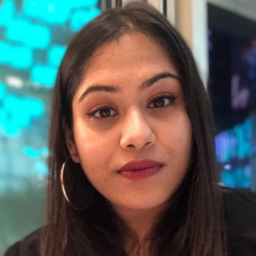 So, while chokers and belt bags are enjoying their fifteen minutes of fame at the moment, don’t ignore the accessories that will never go out of style. Ever. Huge necklaces, chunky necklaces, super long necklaces… they’ve all come and gone. Chokers are slowly fading away too. 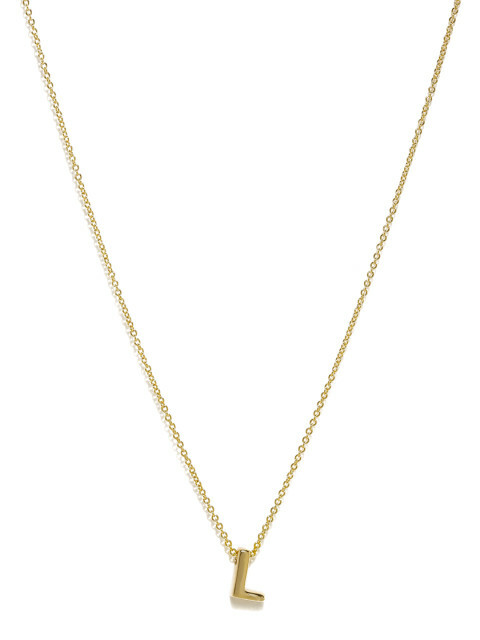 Single strand, delicate necklaces with a minimalistic charm works like a… well, charm. Bet on these to always go with your outfit. I know! I think the matrix style retro sunglasses are cool too. But I also know they’re not going to be here forever. 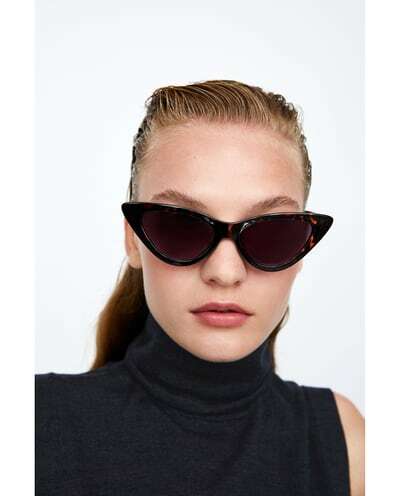 Black cat-eye sunglasses though? They’ve passed the test of time and doesn’t look like they’re going anywhere. When it comes to earrings, there’s a new trend taking over every couple of months. Take shoulder-dusters, for instance, or remember those feather earrings everyone had in college? Yep, they met their fate in due course. And yet, hoops survived. 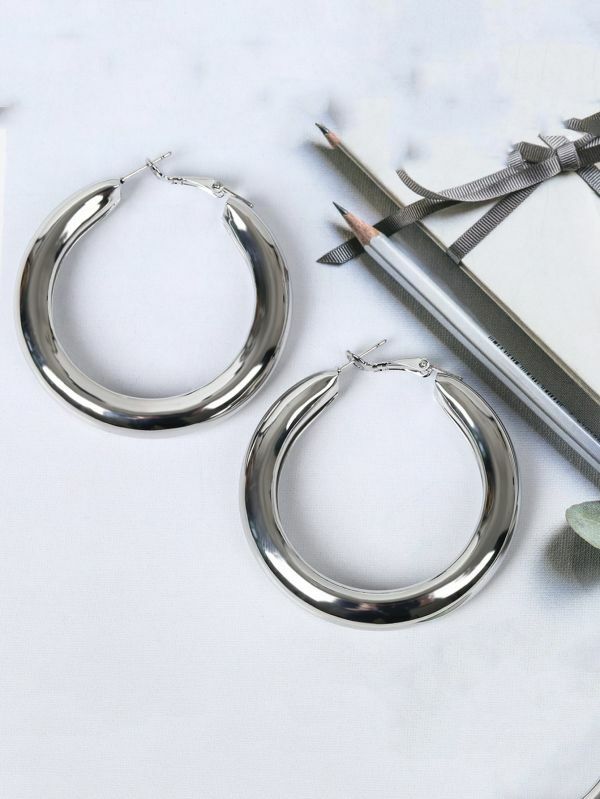 Hoops are classic and they never let you or your outfit down. Promise. 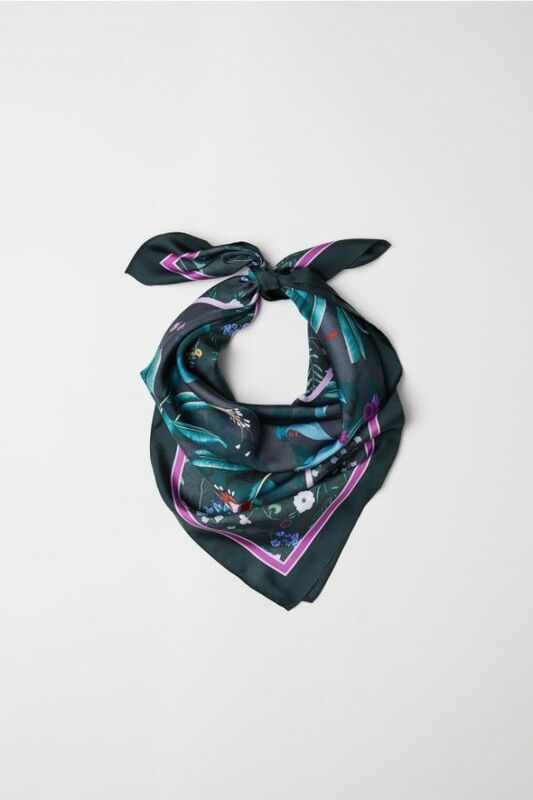 There’s never been a moment that these exquisite printed pieces of silk have been anything but sophisticated and stylish. Chunky vintage style belts are genius and I hope they stay. In case they don’t, slim metallic belts have been and will always be here. Whether it’s with dresses or your everyday pants, they’ll always be in style. Couldn’t forget these desi beauties! 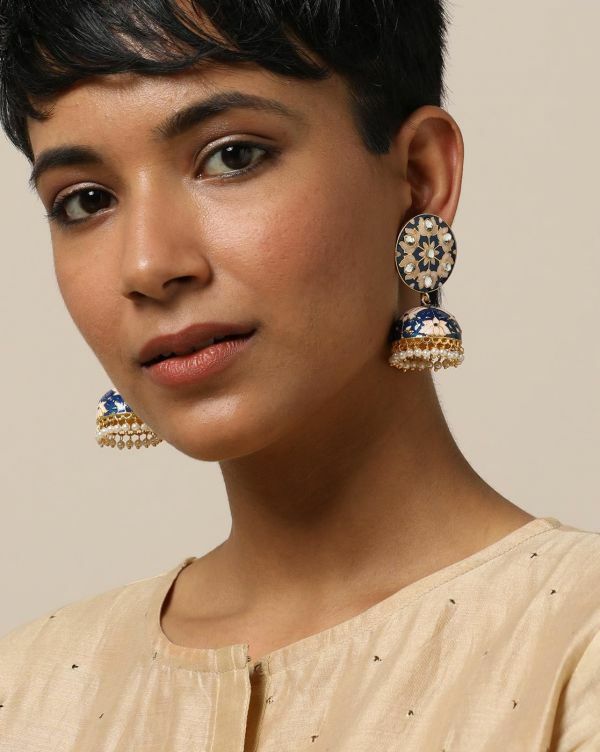 Jhumkas are the perfect accessory to add to any outfit, desi or not. They’re quirky, have a history and add character to whatever you wear. Belt bags, your days are numbered, even though you look cool AF. Nothing is as convenient and versatile as a tote bag. So if you want to splurge, it better be on a tote and not a minaudiere or bum bag.